• Oliver P. Morton and the Politics of the Civil War and Reconstruction by A. James Fuller (Kent St Univ Pr, 2017). Oliver Morton was an Indiana lawyer who entered politics in the 1850s. Like many other antislavery Democrats of the time, Morton found that joining the new Republican Party was the best way to achieve his budding political ambitions. In 1856, he was defeated in a close gubernatorial race in his home state, but the loss nevertheless marked him as a rising star in the party. Elected on the Joseph Lane ticket in 1860, Morton ascended to the governor's chair in 1861 when Lane was sent to the U.S. Senate. During the Civil War, Morton became one of the strongest supporters of Lincoln's war policies and aims. Among Lincoln's "war governors" Morton had few peers, but his heavy-handedness and often extralegal actions also created many enemies. 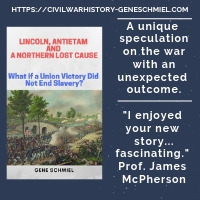 According to the description of A. James Fuller's new biography, Morton's "supporters praised him as a statesman who helped Abraham Lincoln save the Union, while his critics blasted him as a ruthless tyrant who abused the power of his office. Many of his contemporaries and some historians saw him as a partisan politician and an opportunist who shifted his positions to maintain power." 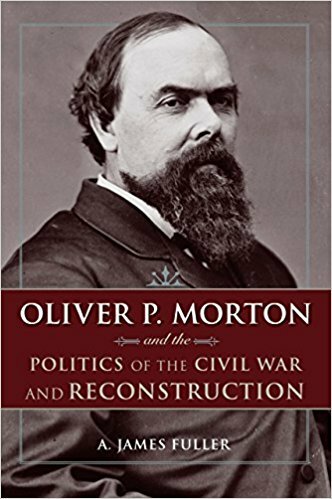 Oliver P. Morton and the Politics of the Civil War and Reconstruction is the "first full biography of Morton to be published in over a century." In it, Fuller "offers a groundbreaking new interpretation of Indiana’s most significant political leader in the nineteenth century. 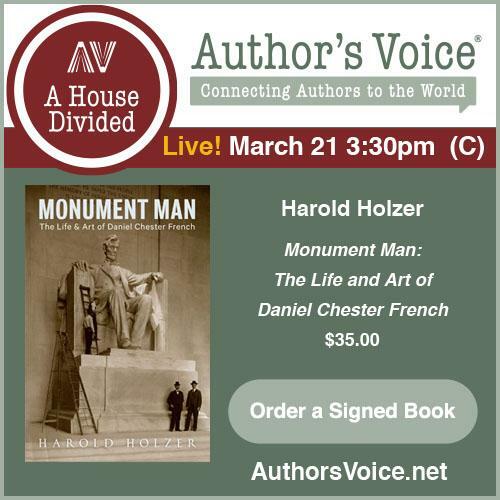 Overturning traditional views, Fuller argues that Morton’s nationalist ideology motivated him throughout his career and that the Hoosier leader held consistently to the ideas of freedom, Union, power, and party. Those core principles drove Morton’s politics and actions, including his support for Indiana soldiers, his fight against the Democrats in the state legislature, and his twenty-two months of one-man rule, a period in which his opponents accused him of being a virtual dictator. 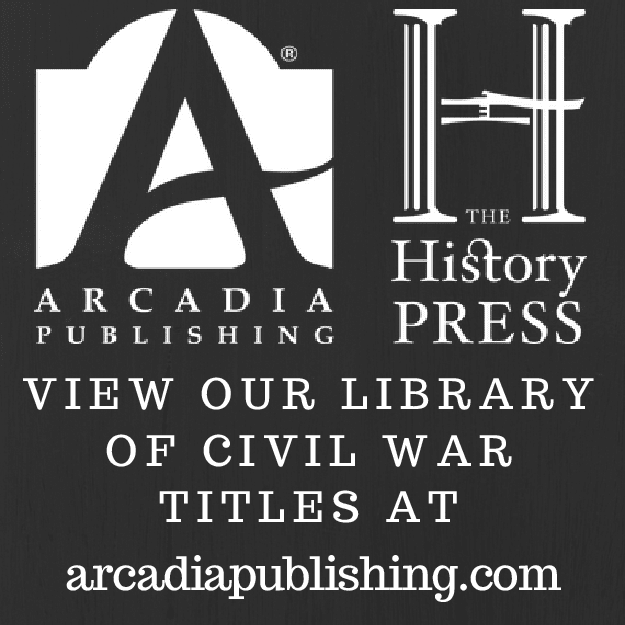 His principles also framed his struggle against the disloyal Copperheads who tried to assassinate him and whose leaders he helped bring to justice in the Indianapolis Treason Trials." As was the case with a number of other prominent northern politicians of the time, Morton's later senate career has been generally overshadowed by his controversial Civil War governorship. Fuller's biography attempt to redress this imbalance. It "restores the historical significance of Morton’s long neglected career as a Reconstruction senator. Seeing Reconstruction as a continuation of the Civil War, Morton became a leading Radical Republican who championed racial equality. He continually waved the bloody shirt, reminding voters that the Democrats had caused the rebellion. Morton supported the civil rights of African Americans and fought against the Democrats and the Ku Klux Klan. He enjoyed widespread support for the presidency in 1876, but when his bid for the Republican nomination came up short, he helped decide the disputed election for Rutherford B. Hayes." This looks promising. Morton is a very interesting character. He also started a long tradition of off-the-rails behavior which became an entrenched part of Indiana politics. Different - and less well-known on a national basis (thank Richard J. Daley for that one). Illinois corruption at least has been newsworthy, dramatic, and in its own way "entertaining". Indiana's has been more "pedestrian", localized, and persistent. Catton's Glory Road has a nicely-written account of Morton's single-handed takeover of State government (partly with the connivance of another talented "operator" named Stanton) in 1862-63.